2CD digipak, 18track (114min), Lim.1000 copies. Info: archive tracks and some live recordings, 10 years anniversary for this band, special and unreleased tracks. Other sideproject is Virologic and Wolverine. 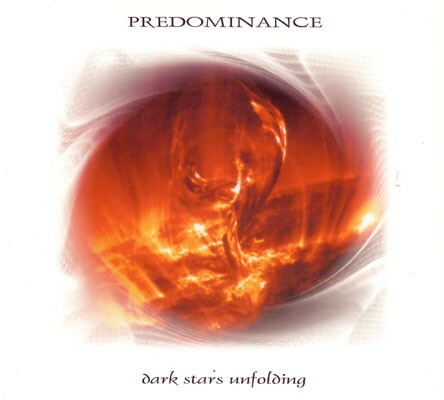 Customer evaluation for "PREDOMINANCE - Dark Stars Unfolding 2CD"